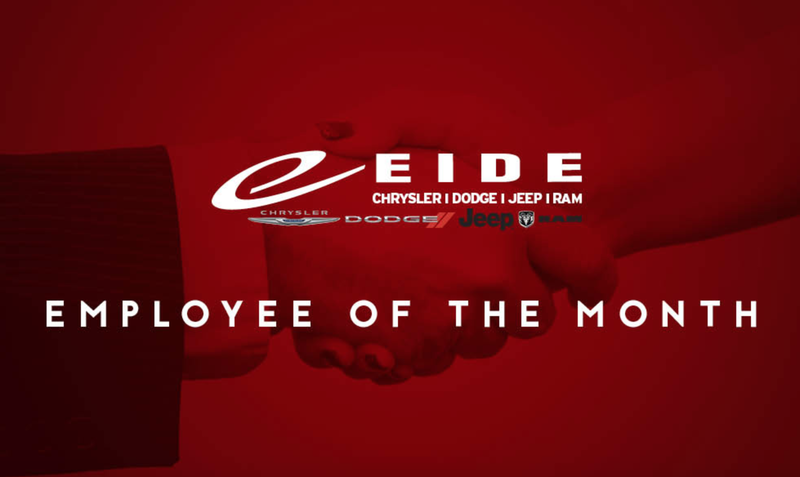 Eide Chrysler takes pride in employing great people who take great care of our business here in Bismarck. One of those great people is Mike Frey, our Employee of the Month! 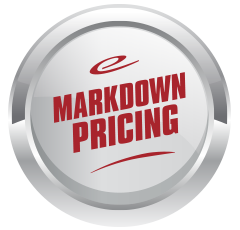 For more than two decades, Mike has been diligently beelining between auto shops in the Bis-Man area. He's tasked with delivering, receiving, and organizing parts for Eide Chrysler. Parts Manager Steve Huber appreciates Mike's dedication to the business. "He's a great guy to work with, and he's one of the most reliable people I know," said Steve. "He's one of those guys who is always on time and does what he's supposed to do." Thank you for your dedicated work for all these years, Mike! I started at this location in 1998. Q: What has kept you around for that long? It's just nice to see our customers around town getting excited about getting the parts they've been waiting for. That's probably my favorite part of this job. 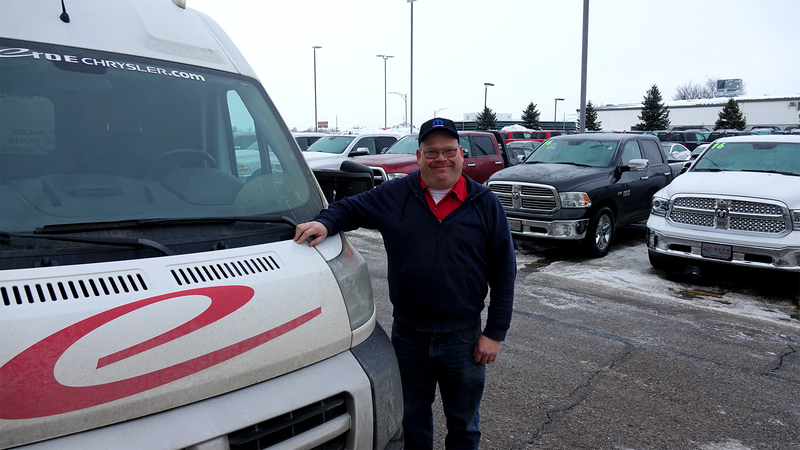 Q: What does it take to be a good parts delivery driver in Bismarck? Just drive slow with the delivery vehicle! Don't go speeding around. It also helps to avoid the common roads when you're going from point A to B. If there's something wrong, just tell your boss about it. That's it. 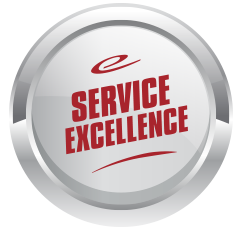 Q: What makes Eide Chrysler's parts department stand out? We've been keeping pretty busy lately. We're doing more work here than other places in town. I think it's the customer loyalty. I see a lot of people coming back to our shop for different things. Q: You've been at this for more than 20 years. What trends have you noticed in the parts world? 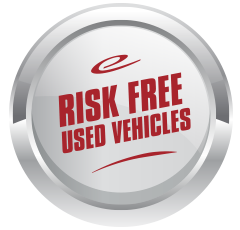 As the technology in our vehicles gets better, the repair shops have needed to adapt. I'm seeing more of the electrical parts being done at the dealership where the car was bought, simply because it takes a highly trained person to work on those types of things. The electrical/hybrid vehicles are getting interesting here. It seems like those are staying around the franchises more instead of going to the local shops. In my free time I like to collect coins. I'm in the Capital City Coin club. I also collect farm toys and HO-gauge train sets. My dad and I started a car show in Mott last year. 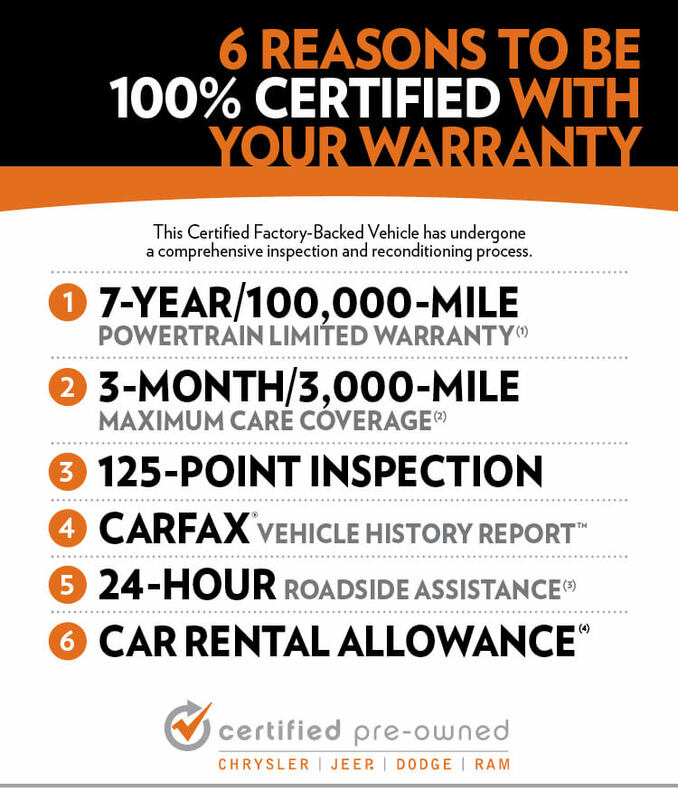 We had 46 cars there in September, and we're hoping to have even more next year. Q: How did you start a car show? We have friends from the northern part of the state who enjoy meeting up at shows. When we were all at another show in July, they said it would be nice to have a meet up sometime when it's not so hot outside. So, my dad and I set up an invite and we got 46 cars together for the first year. It was pretty neat to see them all together on one street in Mott. We're hoping to have even more this year. Maybe we'll fill up to two streets instead of one. Mike would like to thank his manager and his coworkers for the nomination.